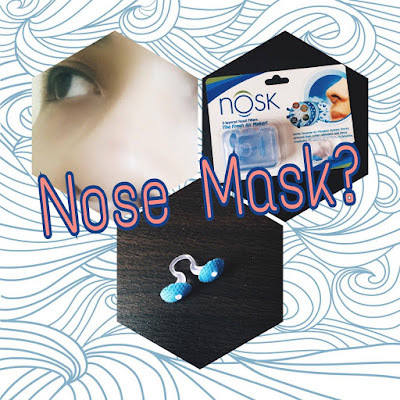 Mr. Pogi Tips: Nosk: Mask for Nose? Nosk or Nose Mask is a personal Air Filtration System that blocks airborne dust, pollen, allergens and smog, improving the quality of air one's breathe. 1. Block pollen, dust, allergens, and airborne particles. 2. Virtually invisible when properly inserted into the nostrils. 3. Ease of breathing and comfortable fit guaranteed. 4. 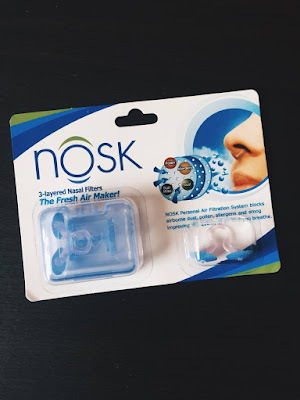 NOSK 3-layer filter guarantees refreshing air passing through the nasal cavities. 5. 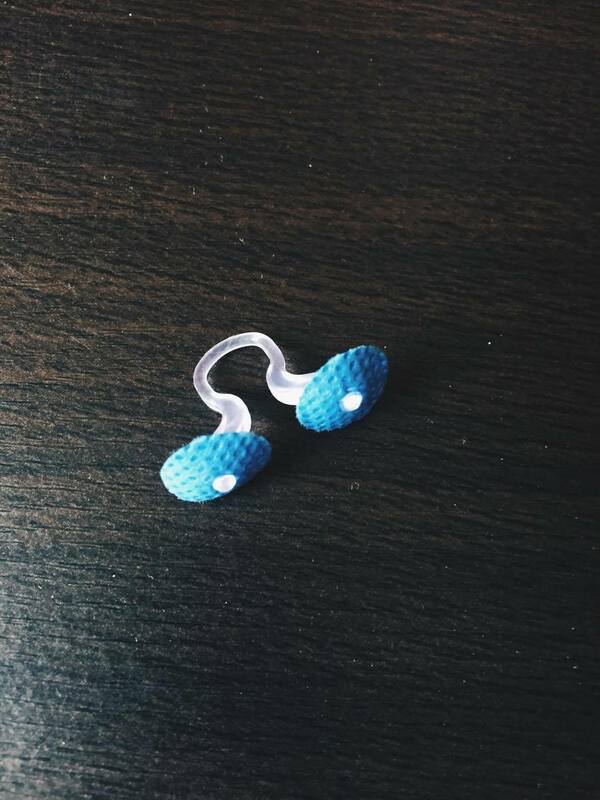 Hygienic and mini casing for nasal filters included. 6. Multi-invention awards winning nasal filter. Gently insert a unit of 3-layered Nasal Filters into nostrils until it comfortably settles in the nasal cavities. Dispose filters properly after use. Do not use filters if you have respiratory conditions. Please keep out of children. 2. I can't talk much while wearing the product. 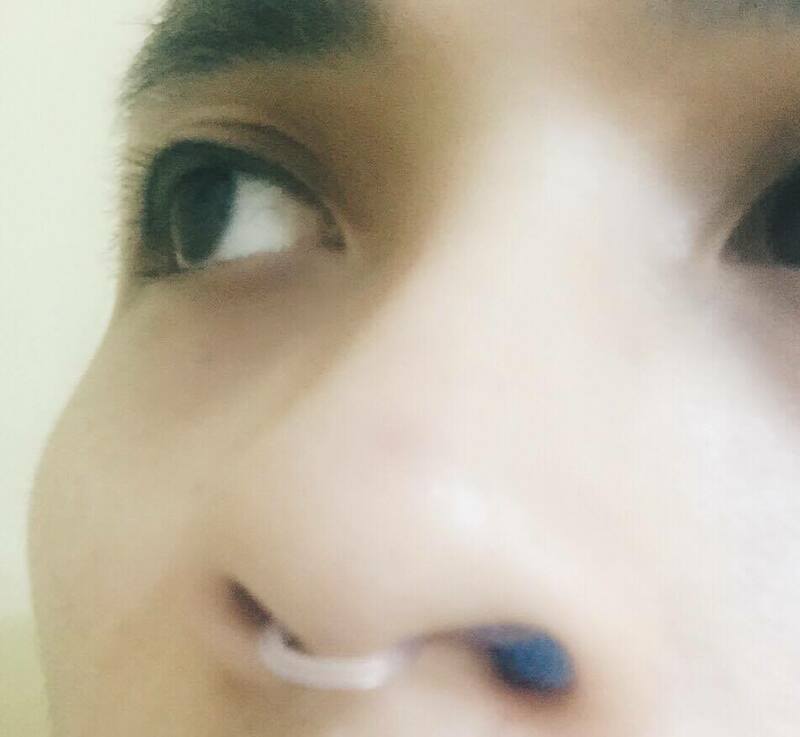 It irritates my nostrils making them itchy. Haha. Mr. Pogi Tips: Nosk: Mask for Nose? - Nosk: Mask for Nose?